Sign up for Choice RewardsEarn 1 point for every dollar spent...start earning today! ChoiceGrown flower is grown in all organic fertilizer & nutritious soil. We feed the soil, to feed the plants. When we first entered the medical marijuana business, we knew the quality of our cannabis would set us apart from other dispensaries.  We set out to grow the best flower from the best strains! Our patients tell us we succeed! Become a rewards member today. Sign up at http://tinyurl.com/y7y8nfds to start earning reward points today! "High quality bud with friendly, knowledgeable staff."